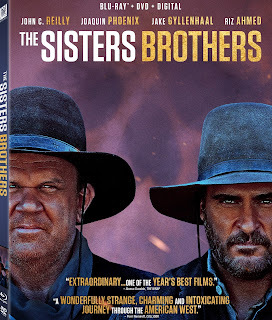 "The Sister Brothers," Jacques Audiard's masterful deconstruction of the Western genre, will be available to buy/rent on Digital January 22, 2019. The film is an adaptation of Patrick DeWitt's novel of the same name, and stars a talented cast lead by Joaquin Phoenix and John C. Reilly as the infamous Sisters Brothers who are hot on the trail of the unlikely duo of a chemist and a detective played by Riz Ahmed and Jake Gyllenhaal respectively. 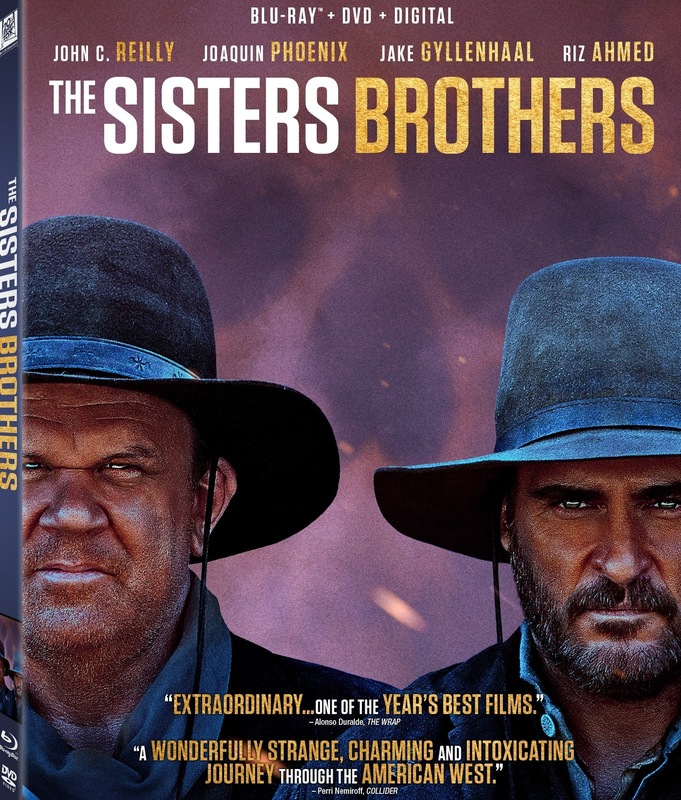 Based on Patrick deWitt’s acclaimed novel, "The Sisters Brothers" is set during the 1850’s gold rush and follows two brothers earning a living as hired guns as they hunt down a chemist who has stolen a valuable formula from their employer. Charlie Sisters (Joaquin Phoenix) is a violent drunkard with a penchant for the hard life he and his brother have grown into, while Eli Sisters (John C. Reilly) is torn between the desire for a simpler, more peaceful life and the guilt-ridden responsibility to stick by his brother’s side, despite the trouble it brings. While the two brothers pursue the chemist (Riz Ahmed) and his unlikely companion John Morris (Jake Gyllenhaal) across the Oregon Territory, director Jacques Audiard takes viewers on a cathartic exploration of what it means to be a man in world contrasted by violence and opportunity. "The Sisters Brothers" premiered at the Venice Film Festival and earned Jacques Audiard the coveted Silver Lion Award given to the best director of the festival.